Woooooot! Here is a delightfull good news for sony ericsson smartphone users. 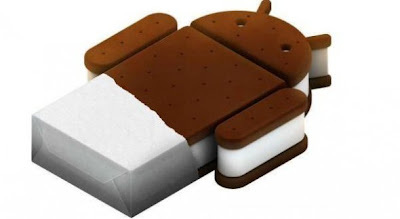 Today we got an official confirmation on sony ericsson blog that all the xperia smartphones will be updated to next android 4.0 version Ice Creme Sandwich. Currently all the xperia 2011 smartphones are having Android 2.3 Gingerbread in it, and as the blog says they will be upgrade xperia series to ICS. They are working on merging current Xperia experience with the new features in Android 4.0. 2011 Xperia refers to the following products: Xperia arc and arc S, Xperia PLAY, Xperia neo and neo V, Xperia mini and mini pro, Xperia pro, Xperia active, Xperia ray as well as Sony Ericsson Live with Walkman. For more detailed information regarding this upgrade, timing and global availability will be communicated in due course on Hackerz Park. So keep visiting.